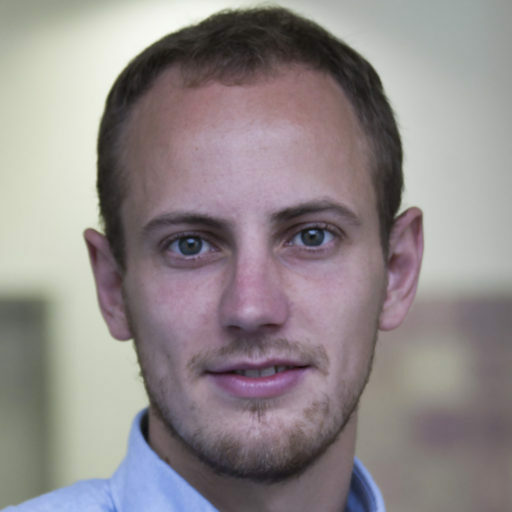 Arjan Reurink is a PhD candidate at the Max Planck Institute for the Study of Societies in Cologne. His research spans the fields of international and comparative political economy, economic sociology, and economic geography, with a focus on international finance and international taxation. In his PhD research project he studies the historical and institutional trajectory of the Netherlands as an important jurisdiction in the global offshore financial system.